It’s an annual urban music festival which features a diverse range of music. Now in its 9th year, ONE Musicfest is now recognized as one of the most highly-anticipated celebrations of the arts in the Southeast and at this years event, over 40,000 music lovers from throughout the country showed up to experience a weekend of live music. Held in Atlanta’s Central Park, the festival began Friday with a Kick-Off Party at The Gathering Spot presented by Lyft. Attended by 1,500 guests, it featured a silent party by Bonfire ATL, music by DJ Trauma and performances by Lion Babe, Tobe Nwigwe, Childish Major and Taliwhoah. 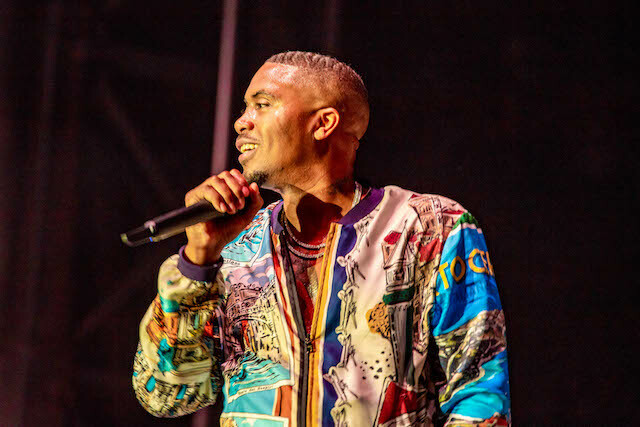 On Saturday, thousands packed the park to hear a diverse lineup of acts, which included Nas (pictured below), Miguel, Big Sean, H.E.R,, Big K.R.I.T, Davido, DVSN, Goldlink, Teedra Moses, Tobe Nwigwe, Jessie Reyez, Felixx, and Aina Brei’Yon. Each day, Smokin’ Shells hosted a DJ stage where 36 DJs kept the energy high throughout the weekend. On Sunday, there were performances by 2 Chainz, T.I., Big Boi, Monica, August Greene, George Clinton & Parliament, Kelis, Rapsody, the ATL Crunk Set (DJ Nabs, Youngbloodz, Ying Yang Twins, Trillville, Eastside Boyz, Kilo Ali), DJ KP the Great, St. Beauty, Angelina Sherie and the Band of Brothas. 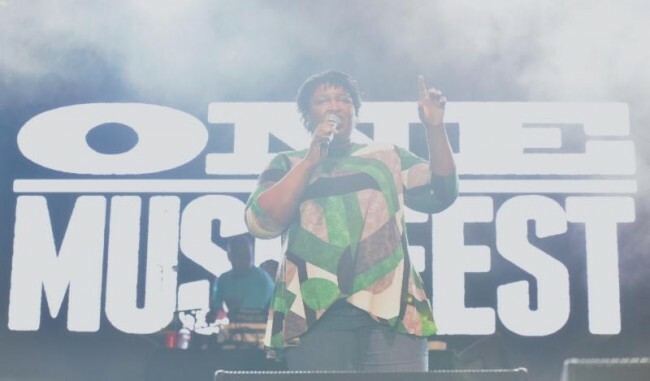 Additionally, Democratic Georgia gubernatorial candidate Stacey Abrams stopped by the festival on Sunday to share her vision for moving Georgia forward.